For each lead you get to land on your page, you want a high conversion rate. The higher the conversion rate of your site and content, the move valuable each qualified lead will be. You want to spend more on increasing the effectiveness of your process than on increasing the flow of traffic. 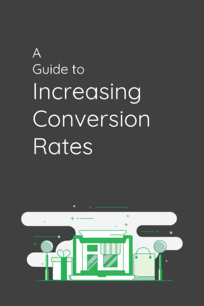 Once your conversion process is effective, you can turn towards increasing the leads coming in.